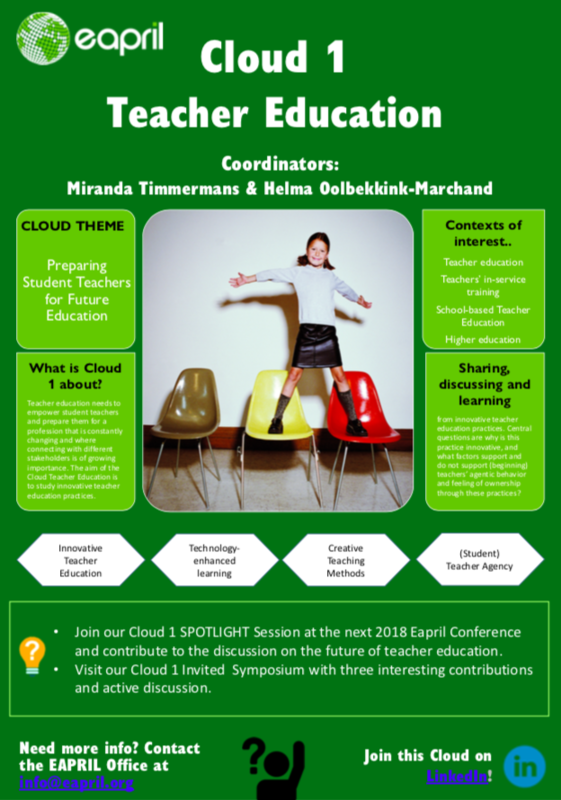 This cloud involves practice-based studies and projects related to the pre-service training or initial learning of student-teachers, and aims to build a network and to stimulate interaction on this topic. How are student teachers trained during their initial training? Among others, this can relate to the curriculum within teacher education programmes, the teaching and coaching processes during their training, student-teachers’ competence development, and their internships.